I have listed the best logistics websites for 2013. I subscribe to each of these websites and I consistently steal ideas gain knowledge and inspiration from each one of them. Below is a link to the specific logistics website, along with a brief summary. Logistics Management is wonderful resource for logistics professionals. The website is easy to navigate and contains articles, webcasts, white papers, the latest news, buyer’s guides and blog posts from their super knowledgeable team. Logistics management provides their top notch content in online and print versions. 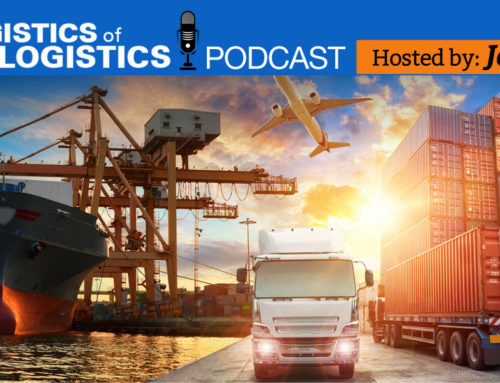 Logistics Viewpoints is great logistics website run by logistics professionals, Adrian Gonzalez and Steve Banker. In addition to Adrian and Steve’s considerable industry knowledge, the site also has guest posts from industry heavy weights from all across the logistics and supply chain community. This is my go to website when I want to know what the big boys are up to. Supply Chain Brain has the motto “One Forum, One Focus, Many Minds” and they certainly live up to it. The website contains cutting edge ideas, news and commentary from industry leaders. The website is well designed, easy to use and is chock full of great ideas. Supply Chain Brain also has a print version. Inbound Logistics magazine is one of the magazines that I read every single month. Both the magazine and the website have top notch information for logistics guys like me. The website publishes lots of commentaries from logistics industry leaders. Inbound Logistics is my go to magazine when I am looking for logistics best practices. Freight Saving Tips is a great website run by George Muha a supply chain and logistics innovator. 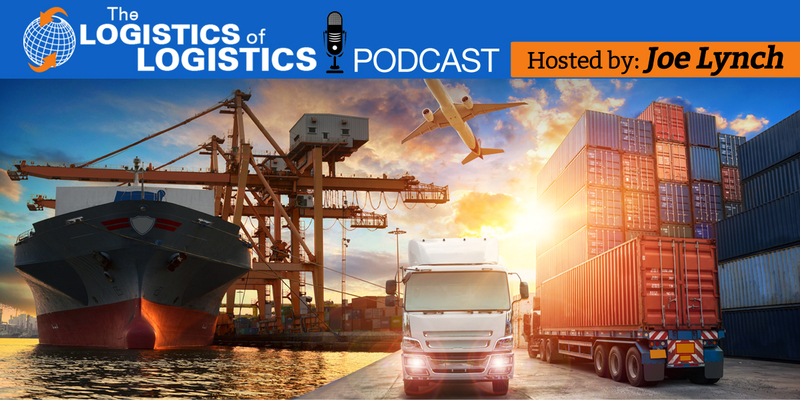 George slugs it out daily in the logistics business so his tips are current and actionable. George’s website explains shipping basics and is the ideal resource for shippers. The website is light on jargon and heavy on down and dirty strategies that will get results. The Journal of Commerce has been covering the logistics business since 1827! JOC.com is very comprehensive and covers all aspects of the logistics business – both domestic and international. JOC.com has print additions, online properties and annual logistics events. There is plenty of free content that is worth viewing, but to get the full value, you need to register and or buy a membership. Bottom Line: Visit these websites! These logistics websites are jam packed with wonderful ideas that will help you solve your most taxing logistics problems. There are also new ideas and concepts that will help you transform your logistics group from good to great. What are your favorite logistics websites?